Uncontrolled diabetes can result in a number of complications. Often, a lot of these complications can affect the feet first. The term Diabetic Foot is used when describing most of the conditions that affect the feet from uncontrolled diabetes. Common complications within the Diabetic Foot are peripheral neuropathy and peripheral circulatory changes such as peripheral vascular disease. Peripheral neuropathy often results in other complications such as altered biomechanical and foot function, muscle weakness, and the development of high pressure areas. These neuropathic complications in conjunction with peripheral vascular disease can result in ischaemia of the tissues and tissue breakdown due to lack of oxygen and nutrients. These underlying complications will often result in the development of diabetic ulcerations, which are open wounds on the foot. Open wounds can result in infection and ultimately, amputation. The cause of the Diabetic Foot is often due to uncontrolled blood glucose levels. Having high blood glucose levels (hyperglycaemia) for long periods of time can result in deposition of glucose in the tissues and damage to bodily tissues. The damaged nerves from chronic hyperglycaemia can cause peripheral neuropathy. Peripheral neuropathy results in loss of sensation, loss of motor function and loss of autonomic function. The loss of functioning of the nerves can result in altered biomechanical function of the foot leading to areas of high pressure that are susceptible to foot ulceration. These areas are often boney prominences such as the ends of the toes, ball of the foot or heel. These areas of high pressure combined with poor footwear and reduced blood supply, may result in ulceration. As there is a loss of sensation, often trauma to the feet cannot be detected, therefore, may also result in an open wound on the foot. As altered biomechanical functions can result in underlying muscle weakness (related to neuropathy), excessive pronation can also occur in the foot, leading to increase risk of foot pain and pathology. Foot deformities can result from complications (e.g. Charcot neuro-arthropathy) or if already present, may ultimately result in areas of high pressure and increased risk of ulceration. 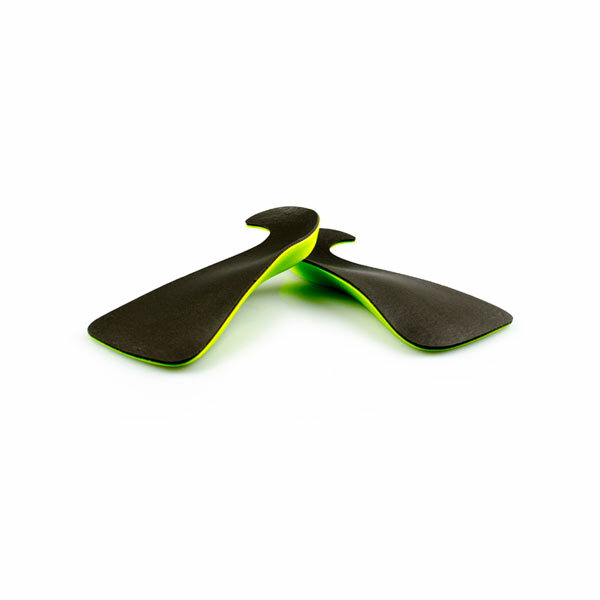 Altered sensation in the feet including numbness, tingling or sharp pain in the toes or feet. Loss of balance or feeling unsteady. Hard skin or corns forming in particular areas. This often occurs over areas of high pressure. Dark spots or red areas on the feet may indicate an area of high pressure or tissue breakdown. Open wounds, sores or cuts on your feet. Deformity or structural changes to your feet. Pain history assessment including full neurological assessment. Assessment of blood glucose levels. Full vascular assessment to assess blood supply to your feet and legs. Full biomechanical assessment including visual assessment of feet, physical manipulation of joints and gait analysis. Imaging such as MRI and radiographs can be used to determine extent of deformities. 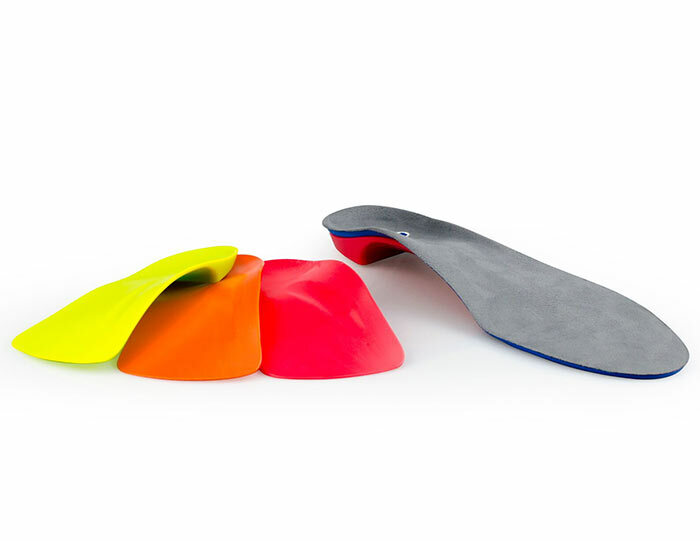 Orthotics: Interpod orthotics re-align and support the foot; therefore, reducing any excessive forces developed in the foot when walking or during activity. Providing support to the Diabetic Foot is important in reducing areas of high pressure and preventing progression of deformities which can lead to ulceration. Footwear: A strong supportive, well fitted shoe may assist with reducing any high pressured areas that could ultimately result in ulceration. 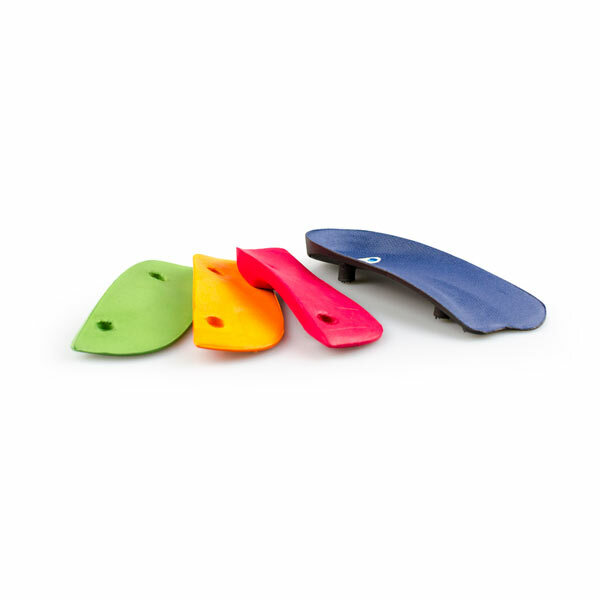 A supportive shoe will also help maximise the function of your Interpod orthotic. 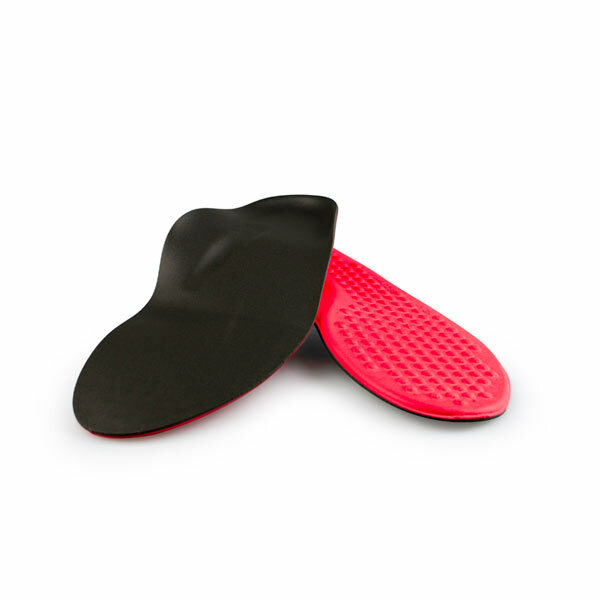 Padding: Padding may be applied to your shoes or feet to offload high pressured areas and accommodate deformity. Stretches or exercises: your practitioner may advise certain stretches or exercises to assist with maintaining muscle strength and elasticity. Surgery: Surgical correction of foot deformities may reduce areas of high pressure. Wound care: If you have any open wounds, your practitioner will need to cleanse and dress these appropriately to facilitate healing and prevent infection. 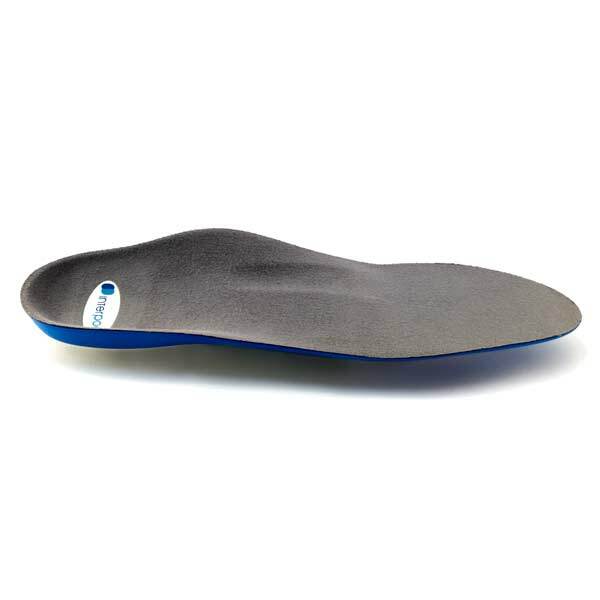 Orthotics: Continue to wear your Interpod orthotics as they may reduce areas of high pressure, and prevent ulceration. 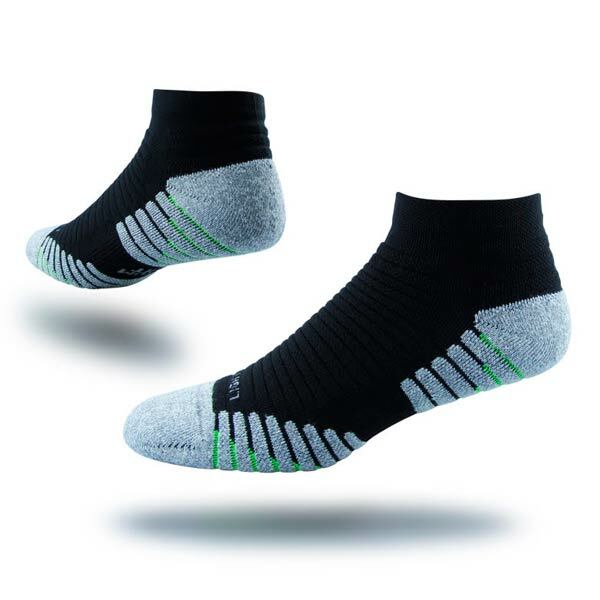 Footwear: A strong, supportive and well fitted shoe with enough room in the toe box to accommodate any deformities is essential to minimise areas of high pressure. Footwear also protects the feet from trauma. Foot inspections and monitoring: If you are diabetic, checking your feet daily to monitor changes to the skin such as the formation of hard skin or corns, can be indication of high pressure, early before it results in ulceration. Frowen, O’Donnell, Lorimer & Burrow. (2010). Neale’s Disorders of the foot (8th Ed. ), Elsevier Limited, pgs. 235-237. Cynthia Formosa, Alfred Gatt, & Nachiappan Chockalingam. The importance of clinical biomechanical assessment of foot deformity and joint mobility in people living with type-2 diabetes within a primary care setting. Primary Care Diabetes, Volume 7, Issue 1, April 2013, Pages 45-50. doi:10.1016/j.pcd.2012.12.003. Chondromalacia is pain within a joint that has resulted from degeneration of cartilage and is involved with reduced joint function and mal-alignment.